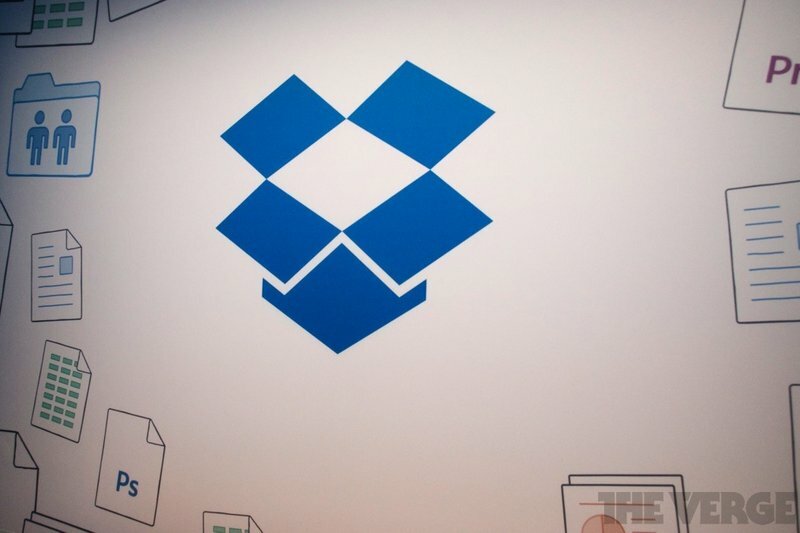 Almost from the day it launched, Dropbox has been arguably the best storage and file syncing service on the market — and it's also been among the most expensive. Founder Drew Houston has often said that Dropbox customers aren't focused on the price, so long as they get a service that works. But with competitors like Google Drive and Microsoft OneDrive relentlessly cutting their prices, Dropbox has found itself under increasing pressure to respond in kind. Today, it's relenting. Earlier this week at Moscow's International Auto Salon, BMW rolled out an armored version of its largest SUV, the X5 Security Plus. That in itself isn't particularly interesting; a variety of automakers, particularly European ones, offer bullet-resistant cars and trucks on a regular basis. 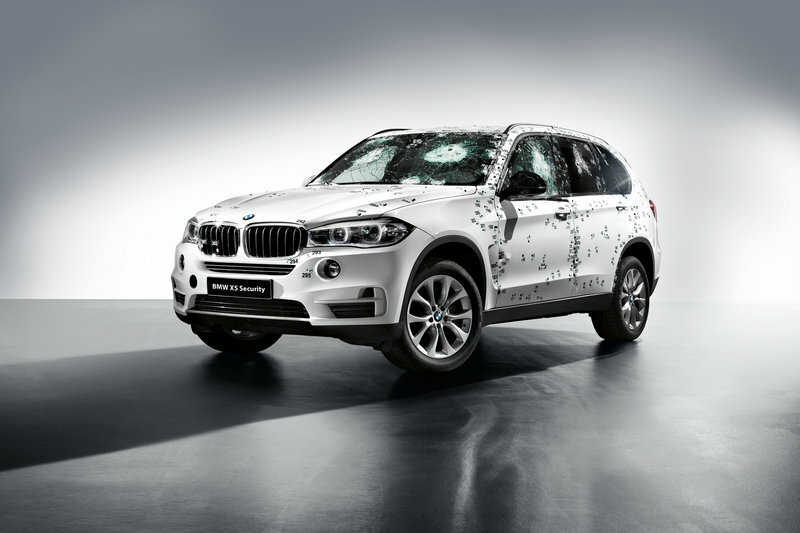 But some of BMW's official press photos paint a striking portrait of the abuse this vehicle is capable of withstanding. 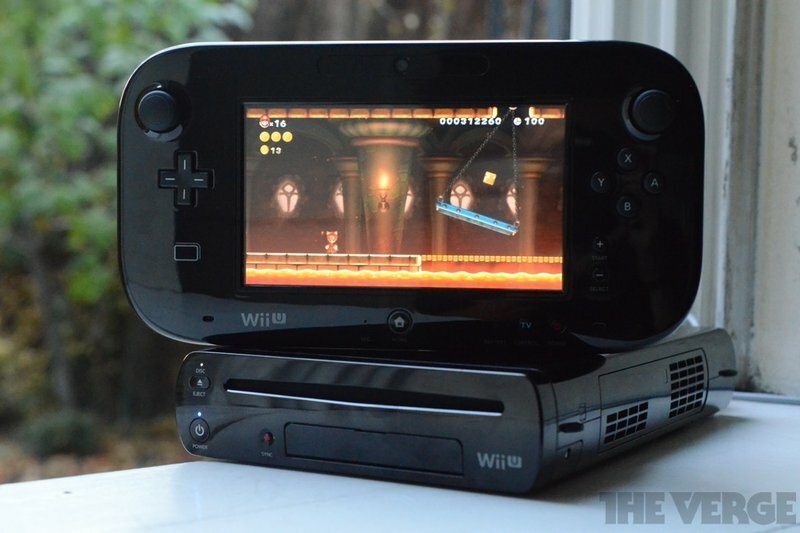 My colleague Dieter Bohn is wondering whether to buy a Wii U. I'm here to convince him that he should. HTC One M8 Max to come with next-gen power? HTC likes to make a family, which is why the news that the sequel to the HTC One Max is on its way seems legitimate. Of more interest is that it could be coming with a Snapdragon 805 processor, the next level of power and battery management, and could lead to an insanely good handset if you don't mind a bigger device. The news comes from sometimes-right Twitter account HTCFamily.ru, which has posted a pic of the possible device and the 'news' that the powerful CPU will be in tow. However, let's get one thing out of the way: that picture is from months ago and was posted by UK site Recombu (as the massive watermark gives away). It's just being re-used here… so any claims that it's a new pic of the One M8 Max are not to be believed. The Twitter feed is quoting one of the final EVleaks… leaks, and also states that the phone will have a QHD screen, oodles of RAM (around 3GB) along with the graphical power of the Snapdragon 805 processor. Let's get analytical: there's no doubt that there's an HTC One M8 Max on the roadmap for the brand, as it looks to keep up momentum in markets that are in love with phablets (a lot of Asia, for example). However, it was clear that 2013's One Max was a device to satisfy a need - a phone with a basic Snapdragon 600 processor when others were using the more powerful 800 option - which brought multiple benefits. As such, it could make one question the legitimacy of this year's model pushing out all the best specs for the sequel – a jump to a QHD screen and cutting edge CPU is a big change. But if Apple is joining the phablet race in markets where the best specs often win (there's a reason HTC launched the One M8 in China with a slightly clocked-up processor, as speed wins love from consumers in that region) and Samsung is going bigger again with the Note 4, a move to actually make a decent device could reap the rewards from HTC. The good news? We won't have to wait long until the HTC One M8 Max appears, as September is usually the time when we start seeing the new wave of phablets for the year. Blackphone, the smartphone that aims to provide high-end security at a consumer level, has just been hacked into. Last month, BlackBerry and Blackphone took shots at one another's security features, but the latter has just been given a taste of the humble pie. At the recent BlackHat security conference, @TeamAndIRC had a play around with the phone and successfully gained root access without unlocking the bootloader. One of the discovered vulnerabilities has already been patched by Blackphone, while the other requires direct user consent, rendering it mostly harmless. Despite the fix, this is a nasty hit to the joint venture between Silent Circle and Geeksphone, which is designed to protect personal data from leaking out to third parties. But basing the phone's PrivatOS skin on top of Android (rather than building something from scratch) has already led to concerns over the possibly extent of the Blackphone's security, considering that Android wasn't designed with the upmost security in mind. BlackBerry's probably feeling rather smug right now.